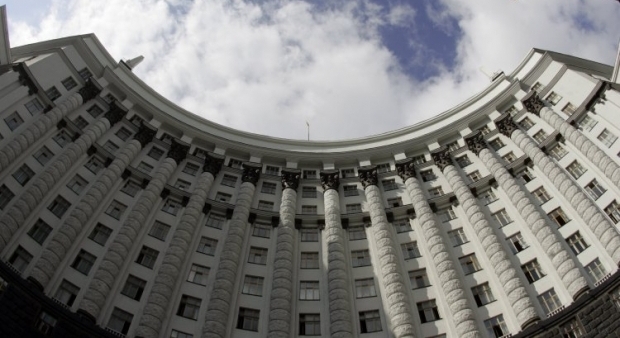 The staff of the State Financial Inspection is planned to be downsized by 50% in the process of optimization of the number of civil servants carried out by the Cabinet of Ministers of Ukraine as part of reorganization of the Inspection into the State Audit Office. The maximum number of employees of the head office cannot exceed 520 employees, and in its territorial divisions – 2,680 employees, according to the government resolution No. 169 dated March 16, which has been published on the Cabinet website. Read alsoUkrainian govt to hold extraordinary meeting, awaits reports from Energoatom, UkrnaftaAs UNIAN reported earlier, the State Financial Inspection of Ukraine is one of the key agencies tasked with carrying out audit of financial activity of state-owned entities of Ukraine. In the period January-September 2015, the State Financial Inspection helped recover UAH 594.4 million in financial and material losses to the state. Read alsoYatsenyuk says business inspections will resume after elimination of corruptionIn November 2015, the Ukrainian government issued a resolution which launched the establishment of the State Audit Office on the basis of the reorganized State Financial Inspection, and instructed the Finance Ministry to develop relevant provisions.